According to a report from Us Weekly, Cardi B had a wonderful response when she was asked if a collaboration with Nicki Minaj was in the cards for the future. 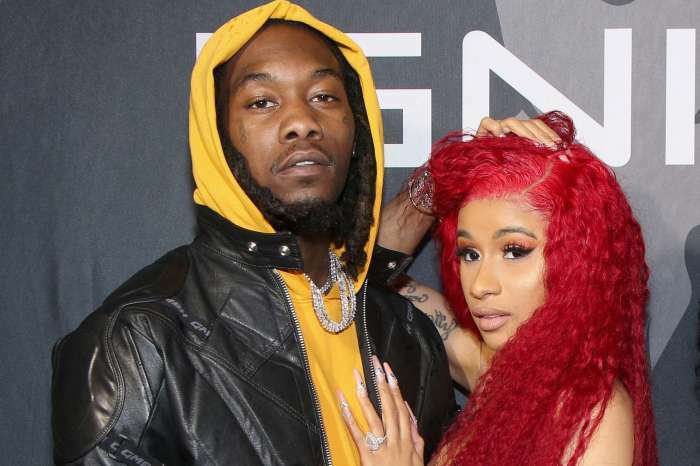 This past summer, Cardi and Ms. Minaj had a brutal falling out after months of rumors they were feuding. It all came to a head when they brawled at New York Fashion Week, but were summarily split up by their respective security teams. A reporter for Variety asked the 26-year-old performer if there was ever a chance that she and Minaj would make up and put on a concert. 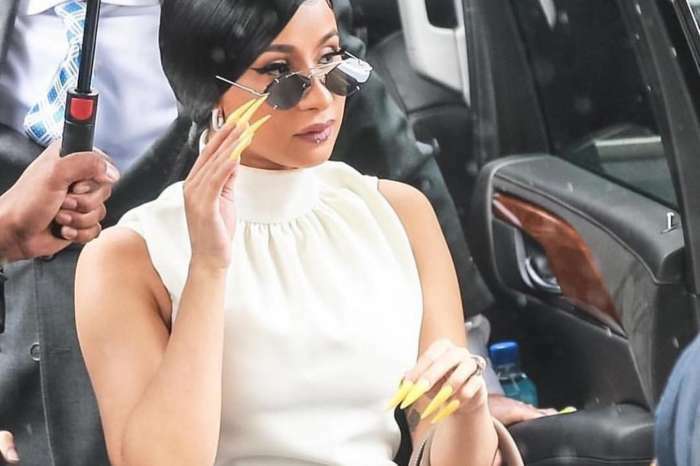 On the 12th of April, Cardi looked at the journalist with a facial expression suggesting there wasn’t a possibility of such a thing ever happening. As it was previously reported, Cardi and Nicki got into a fight at the New York Fashion Week party in September of last year. 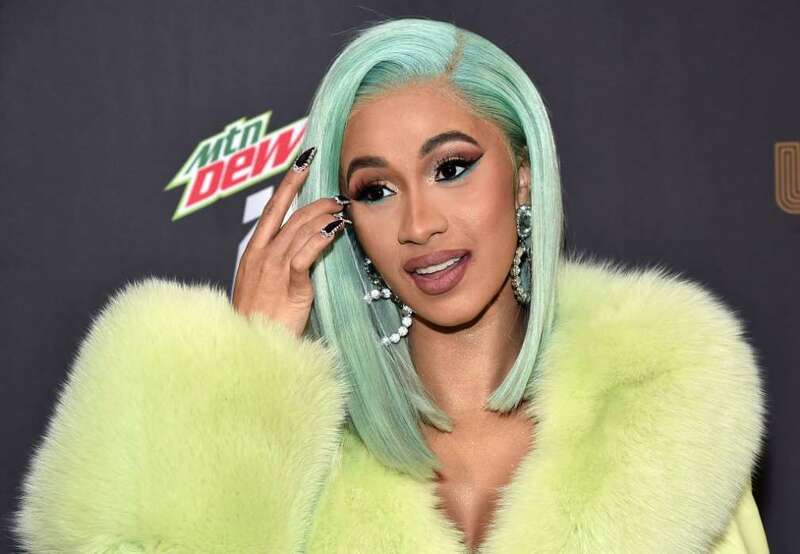 An insider who spoke with the outlet claimed “Cardi came in swearing and shouting” at the event. Later, on Nicki’s Queen radio show, she stated the incident was incredibly embarrassing for both of them. New York Fashion Week is a very prestigious event in the fashion industry, so, for such a thing to happen was humiliating. The police then came into the venue and the Grammy Award winner, Cardi, had to be escorted out by the authorities. Paparazzi captured pictures of the “Bodak Yellow” rapper with a giant bump on her head. 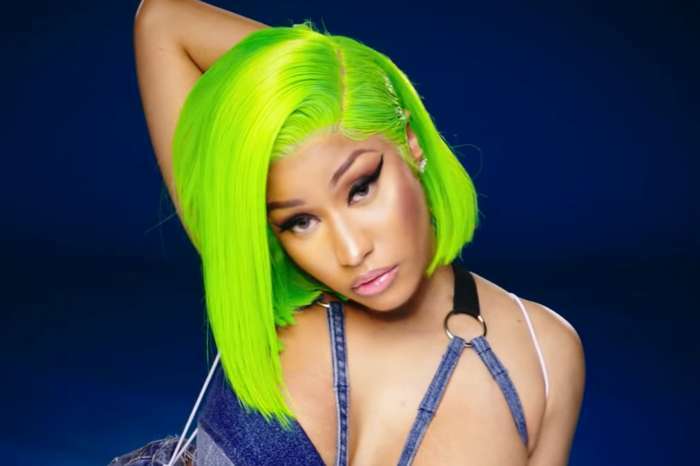 As for why it started, Nicki allegedly dissed Cardi’s parenting of her 9-year-old daughter, however, Minaj denied this and said she never spoke negatively about anyone’s parenting. And in February, Nicki revealed she would no longer work with BET or their shows after they made fun of her for complaining about Cardi’s Grammy win. One month later, Nicki was hated on by her own fans for canceling a show in Bordeaux, France. Nicki said later that she was equally as mad as the fans because she wanted to perform. The concert had been canceled, supposedly, due to technical difficulties. Canceled performance or not, Nicki’s time in the spotlight appears to have come and gone. Nicki Minaj spotlight has come and gone. Lol. Stop trying to start drama. #SurvivingCardiB #cardicosby these are the questions that should’ve been ask.